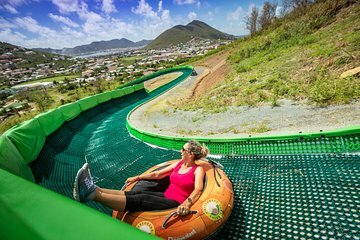 With round-trip transport from the Philipsburg pier, this tubing and ziplining day trip is a popular choice for visitors traveling on cruise ships. No previous experience is necessary: Guided instruction is included at the adventure course. The day’s itinerary includes admission to an historic plantation museum that educates visitors on the island’s legacy of slavery.